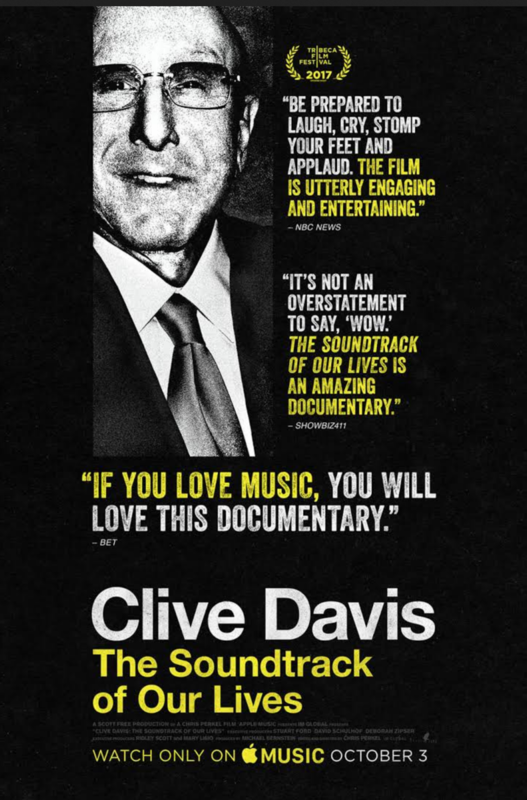 Clive Davis: The Soundtrack Of Our Lives takes a look at the life and work of music producer, Clive Davis. Ed Gallucci’s photographs of Bruce Springsteen appear in the documentary as Springsteen explains how Clive Davis changed the course of his career. See the clip at Rolling Stone’s website. Watch the full documentary on Apple Music.